Think about a busy gas station in your area. How many pumps does it have — 10? 15? More? 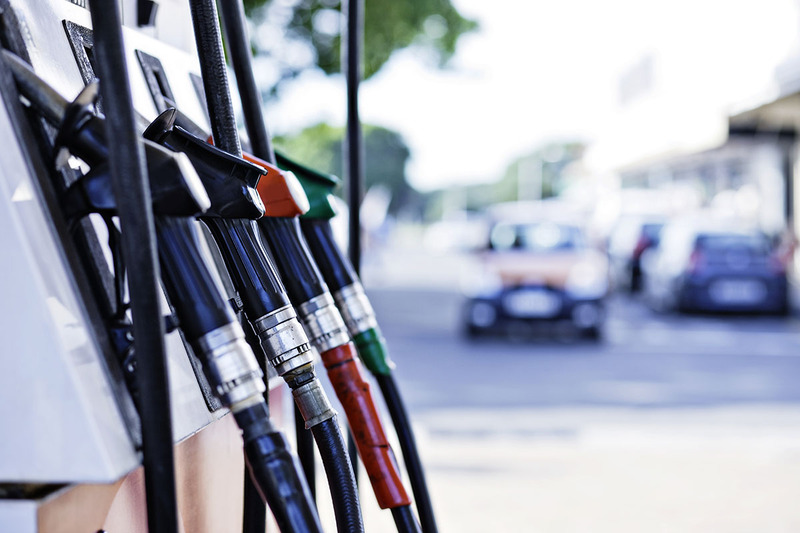 Years ago, we’d all trudge inside to pay for a fill-up (with the exception of our friends in New Jersey and Oregon, where every gas station is full service). Now, most of us pay at one of the dozen gas pumps in the lot. But the attendant working inside probably isn’t paying attention to what’s happening at every pump, providing opportunities for unsavory types to tamper with card readers. And while you may already be on the lookout for the rising number of skimmers on ATMs, you might let your guard down at the gas pump, where illegal card readers may be harder to spot. The Federal Trade Commission is sharing photos of gas pump card skimmers to alert consumers of this credit card fraud tactic, along with these tips to avoid getting skimmed at the pump. Check for a security seal on the edge of the gas pump cabinet panel, which is where you insert your credit card, and use the keypad to complete your transaction. If this seal is broken or tampered with, there’s a chance a fraudster got their hands on it. Wiggle the card reader before inserting your payment method. A card reader that’s been tampered with will probably be loose or feel unstable. Even if you don’t see signs of trouble at the pump, when you use your debit card at the pump, run it as a credit card instead of entering a PIN. “That way, the PIN is safe and the money isn’t deducted immediately from your account. If that’s not an option, cover your hand when entering your PIN. Scammers sometimes use tiny pinhole cameras, situated above the keypad area, to record PIN entries,” the FTC’s blog states. Use a pump that’s in clear view of the attendant, or go inside to pay the old-fashioned way. If you notice any of these signs of tampering, use a different pump and alert the station attendant.